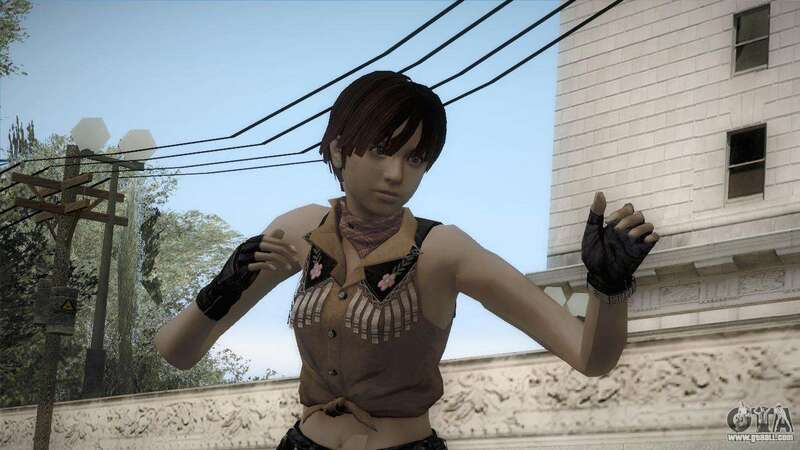 Resident Evil HD - Rebecca Chambers Cowgirl for GTA San Andreas. Get high-quality skin from the popular game Resident Evil right now! Free download mod Resident Evil HD - Rebecca Chambers Cowgirl for GTA San Andreas with automatic installation using the links below.